A lamp. 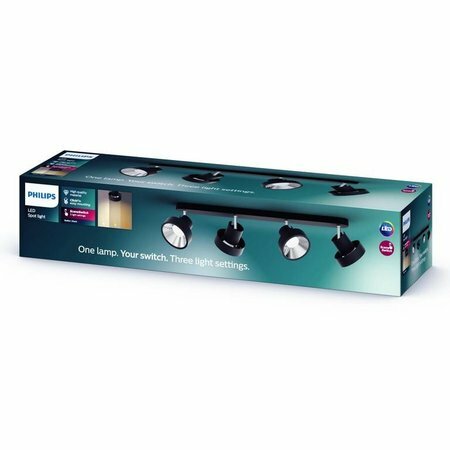 Your switch. 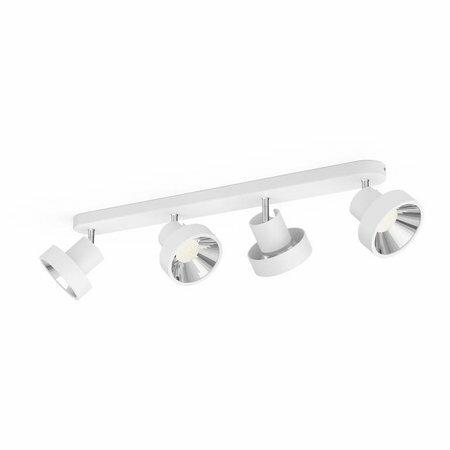 Three light settings. 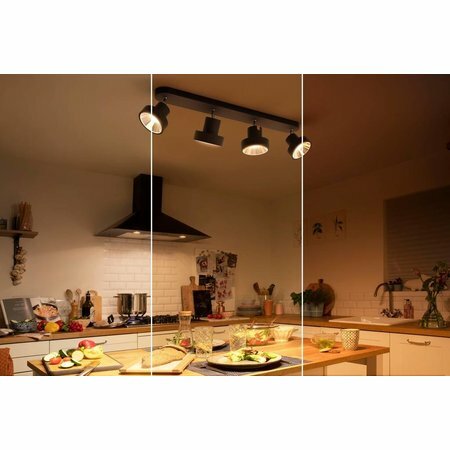 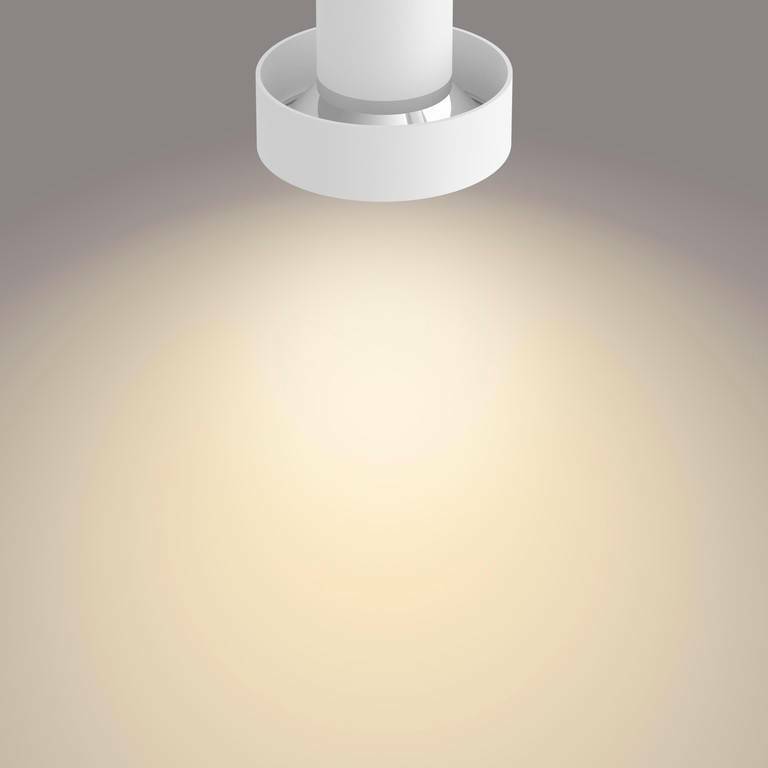 With the Philips SceneSwitch LED spotlights you can easily adjust the light setting with your existing wall switch. 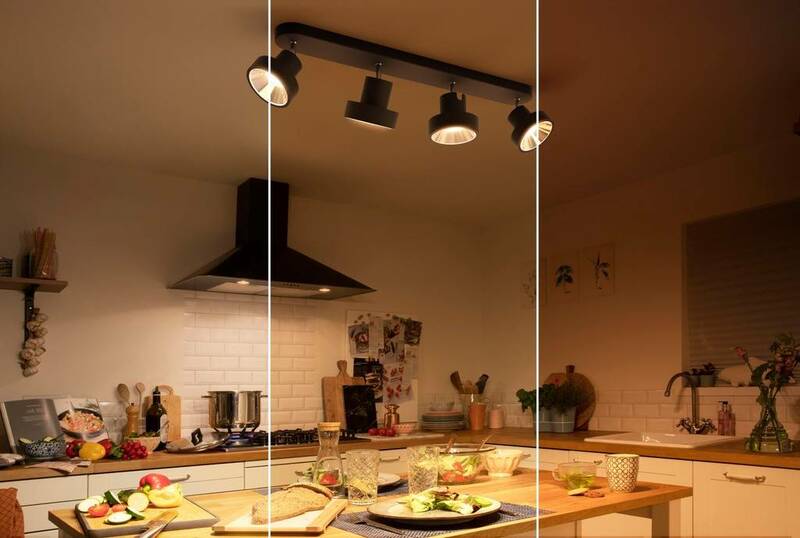 You do not have to install anything extra or buy an expensive LED dimmer. 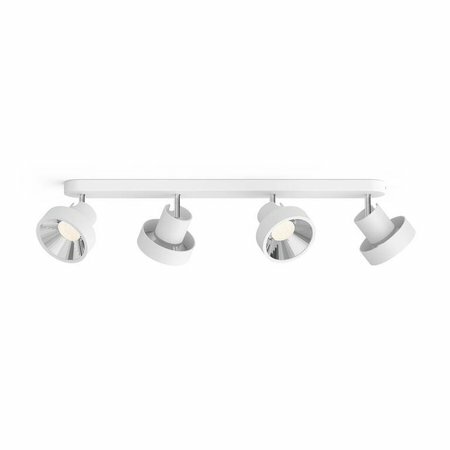 Versatile lighting for every moment of the day. 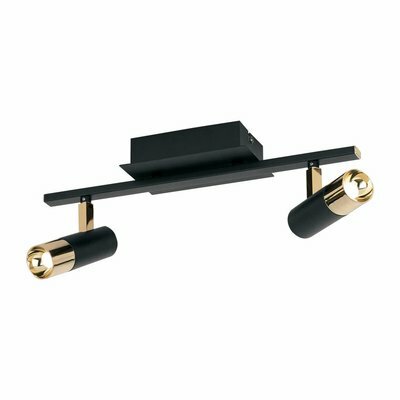 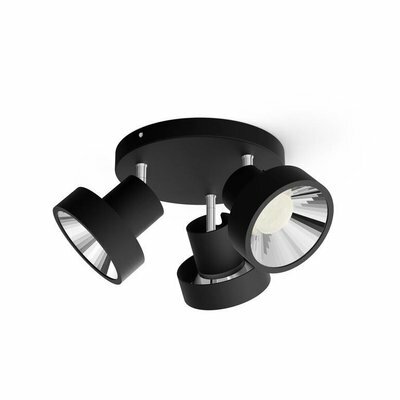 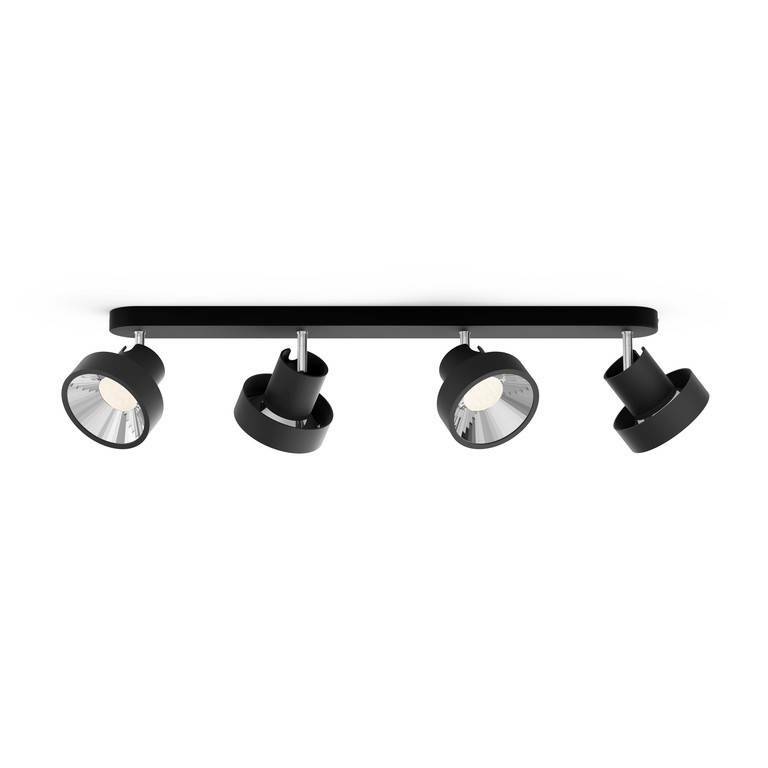 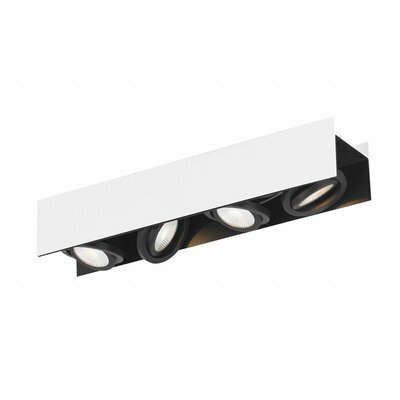 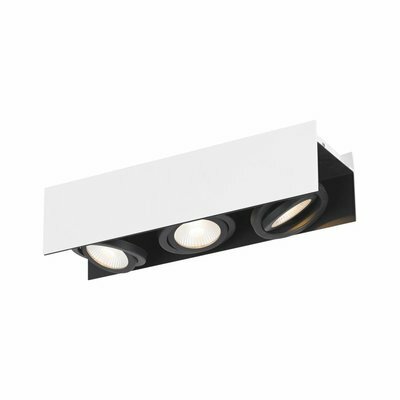 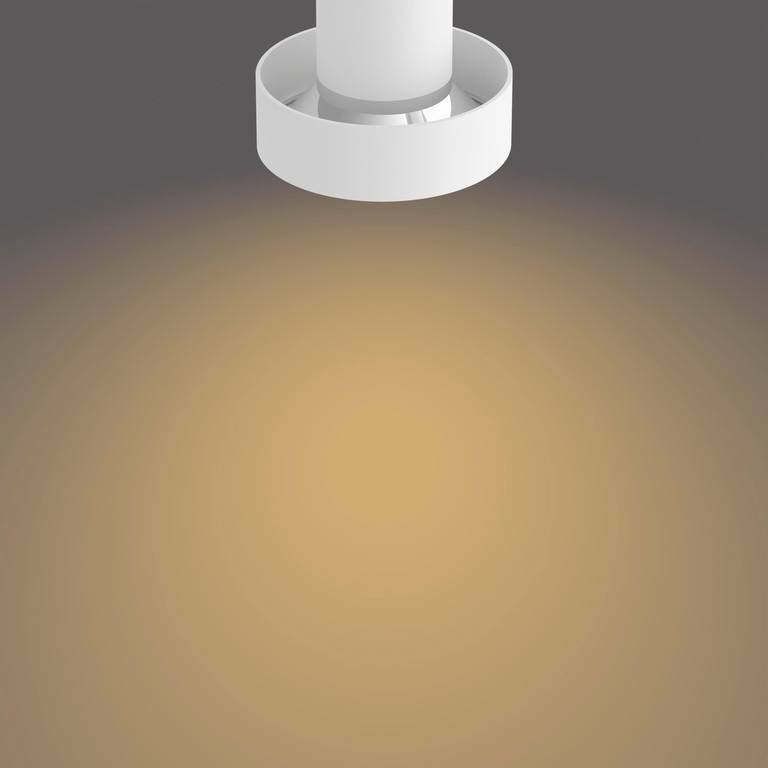 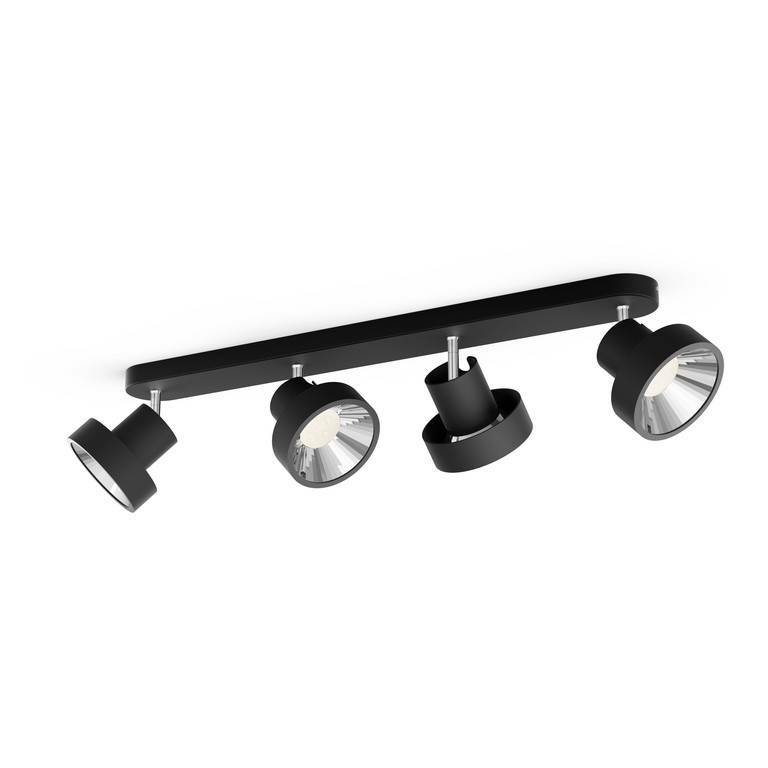 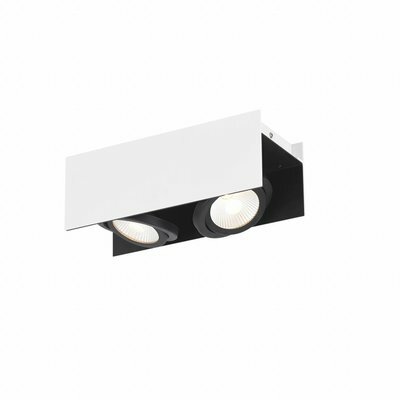 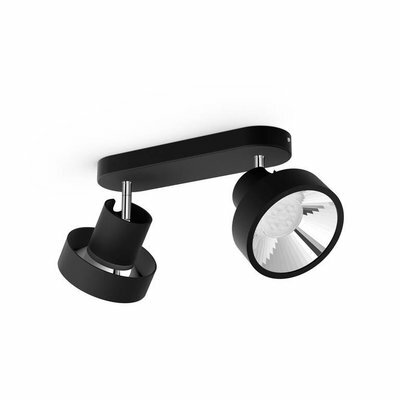 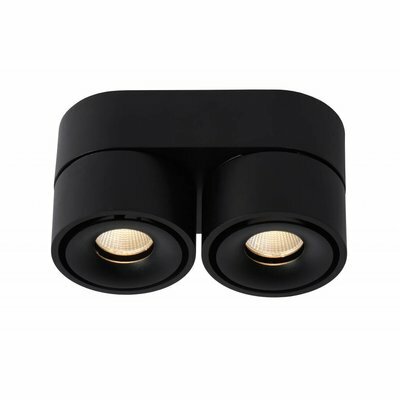 The rotatable spot with a modern look is designed so that you can direct the light to any desired location. 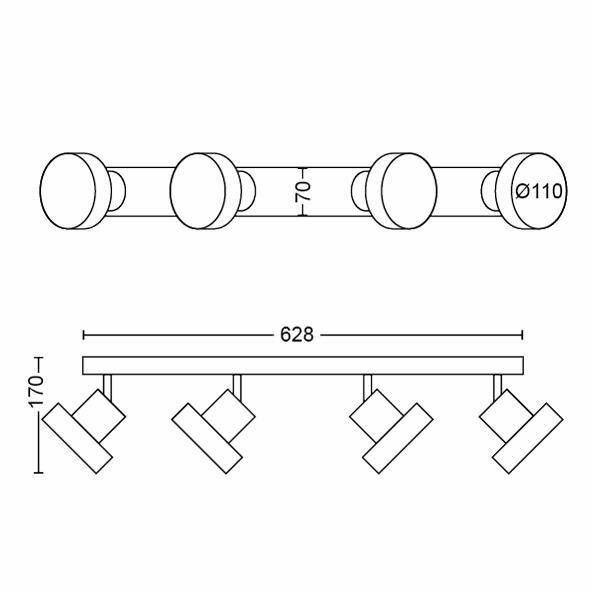 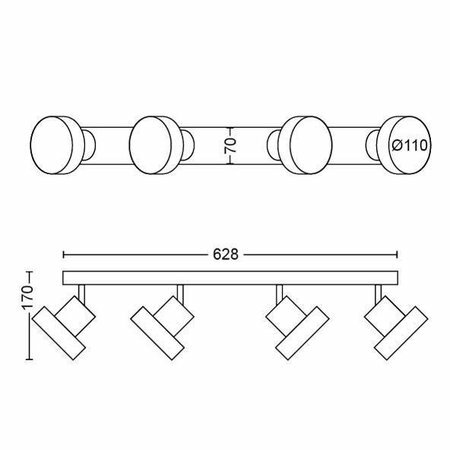 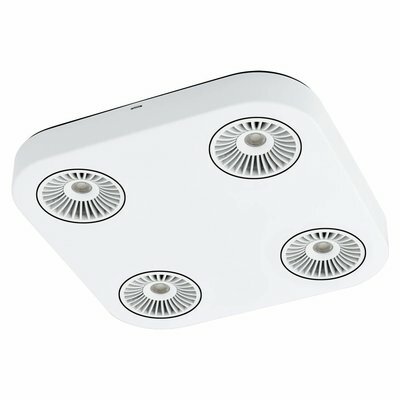 The spot is very suitable for example in your living room, dining room or bedroom.